My name is Arturo Zavala. I am absolutely humbled to work for Windermere Real Estate, which is one of the leading firms in the Pacific Northwest and known for exceptional service and the highest level of integrity. I am a bilingual speaking native, born and raised in the Lake Chelan Valley. My parents were introduced to the valley through the seasonal agricultural opportunities that Chelan had to offer. Once my parents decided they were ready to raise a family, they knew that Chelan’s natural beauty and small town, family oriented feel would be the perfect place to raise a close-knit family. We have been here ever since. After graduating from Chelan High, I received my bachelor’s degree from the University of Washington, with a Major in Latin American studies and a Minor in Spanish and Diversity. Shortly after graduating, I moved to Oaxaca, Oaxaca, Mexico for a paid internship where I spent a year as an Assistant Director of a Spanish language school for foreigners called, El Instituto Cultural Oaxaca. My experience abroad taught me how to multi-manage office relations and marketing logistics for the school and student affairs. I was a key ambassador of the school in helping new and current students get acclimated with the campus, courses offered and the landscape of the city. Lastly, collaborating with the Director of the school in establishing contracts tailored to specific universities and their programs of interest. In addition, I have spent 8 years in different micro-fields of the service industry. Whether it has been working for my dad’s business, Art’s Edges to Hedges landscaping, at restaurants, banks or even the Mariners, it is the interactions I have received from all of these experiences and the importance of helping and serving people that has truly fulfilled me. 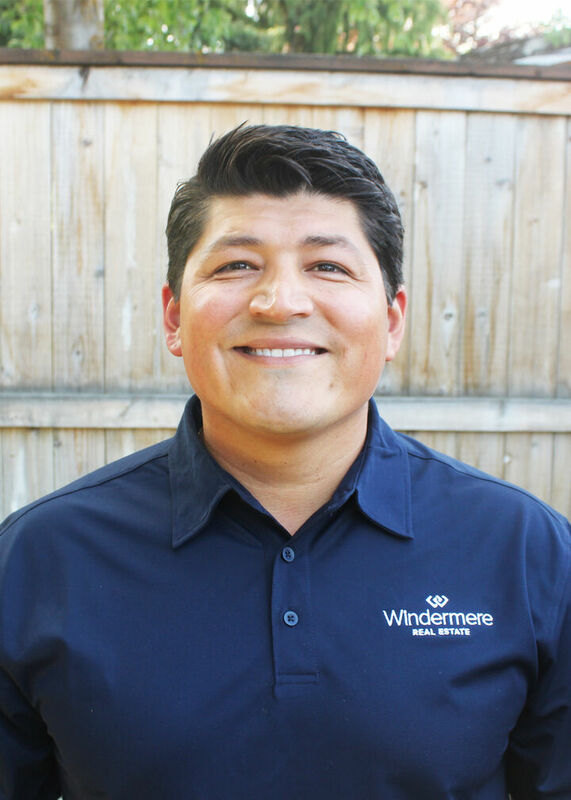 I know that my collective service experience, community involvement, native knowledge of the valley and our team of Windermere experts will allow me to help you find your dream home. So, whether you are looking for the perfect home, building lot, dream waterfront home or selling your home at the best market price I would be honored in helping you fulfill your desires. Begin your real estate journey with me. Let’s do this!